EA Sports introduces new Coash Skills and Power Recruiting. 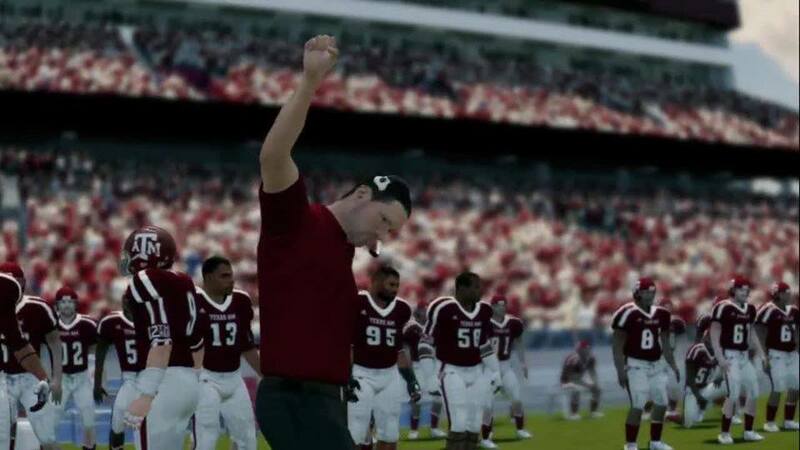 EA Sports has revealed the NCAA Football 14 Playbook on the new Dynasty mode. This year the extremely popular mode is deeper and more immersive than ever with the introduction of Coach Skills and Power Recruiting. For a complete look at all the features and enhancements offered in Dynasty mode. Coach Skills allows budding sideline generals to build their team in whatever way they wish. Earn skill points to enhance various areas of recruiting or game management, and level up each skill multiple times in order to truly dominate both on the recruiting trail and on the field. There are over 30 Coach Skills available split across two skill trees for head coaches – Recruiting and Game Management – allowing for nearly endless combinations. Available skills include Royal Treatment, which grants a bonus whenever a prospect makes a campus visit, and Big Game, where your players will come out of the gates firing on all cylinders in rivalry games, bowl games or championship matchups. Offensive and defensive coordinators also get their own skill trees, which will help the team perform on their respective sides of the ball. Fans are free to mix and match their Coach Skills in order to build the program of their dreams. Power Recruiting streamlines the process for scouting and wooing new players, without sacrificing any of the depth fans have come to expect. Rather than using the phone call method of recruiting, players now distribute recruiting points that will determine how stridently they pursue a given player. Point allotments carry over week-to-week, and can be quickly adjusted at any time. Need to make a big push to land a coveted recruit? Simply boost the points allotted to go all out and try to make him sit up and take notice. This, plus enhanced emphasis on campus visits and scholarships, puts a whole new spin on one of the franchise’s most engrossing features.